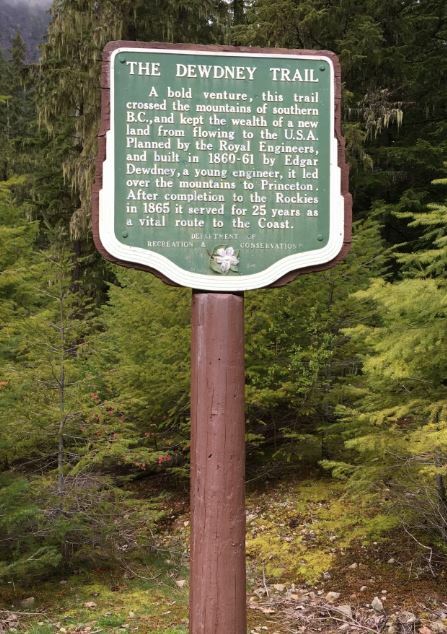 What would a high-profile historian say about the 75 new BC Stop of Interest signs to be created? We asked Bill Barlee’s daughter, Veronica Barlee, a senior policy advisor with the provincial government. Veronica graciously agreed to talk with us about her father’s role in preserving and sharing BC’s colourful history, and how new Stop of Interest signs will help to continue Bill Barlee’s work. Barlee passed away in 2012, at the age of 79. He remains a beloved figure in BC – host of the award-winning television series Gold Trails and Ghost Towns, author-publisher of a history magazine, writer of six books (two best-sellers), collector of artifacts and past provincial government minister. 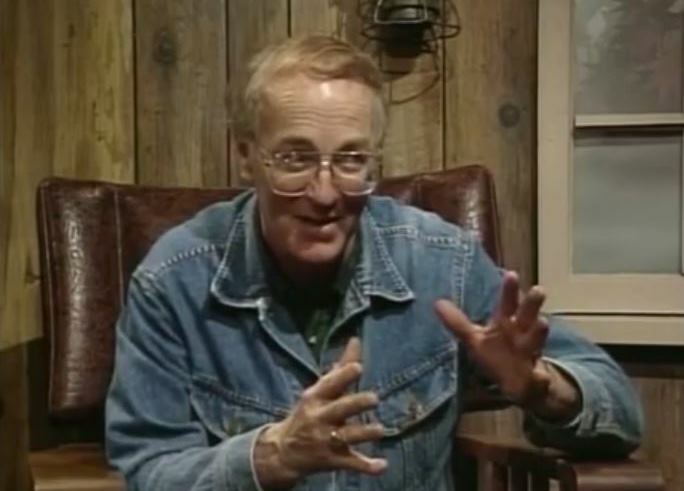 Barlee’s television series about the Canadian West, which he co-hosted with Mike Roberts, aired from 1986 to 1996 on five networks across Canada. His articulate – yet at the same time informal – storytelling was captured in about 130 episodes, many of which are preserved on YouTube. “Bill had a way to excite you with the story’s (sic) of regular people and if that wasn’t enough, you could always count on a hand full of Nuggets to grab your attention!” says BC Historian John Mitchell who put together this video tribute to Barlee. When Bill Barlee became Minister of Small Business, Tourism and Culture from 1993 until 1996, he channelled his love for the province into advancing BC as a visitor destination and promoting its rich heritage. What would your father think about the plan to create up to 75 new Stops of Interest signs? Dad would have loved seeing the new Stops of Interest. He was passionate about British Columbia and its history. Dad had so many great stories about BC, he loved to drive and explored all over BC. He especially loved small towns and forgotten pockets of history. Did you ever stop at Stops of Interest with your father? Which do you remember? He was always pointing out interesting things to us whether it was First Nations sites like Standing Rock in Keremeos, ghost towns in the Slocan Valley or spotting mountain goats in the Similkameen. Bill Barlee rode the Dewdney Trail on horseback. I remember stopping at a Stop of Interest with Dad on the Hope-Princeton highway. Dad actually rode the historic Dewdney trail on horseback. He did take us gold panning and camping too. We had lots of road trips exploring British Columbia including the Tulameen, the Similkameen, the Boundary country, the Slocan Valley and the West Kootenays. One of the reasons I wanted to work for government was because Dad was so focused on public service and making a contribution. Why was BC history so important to Bill Barlee? That’s a good question, I never asked him. I think history is important because it explains things, how we got to the present. 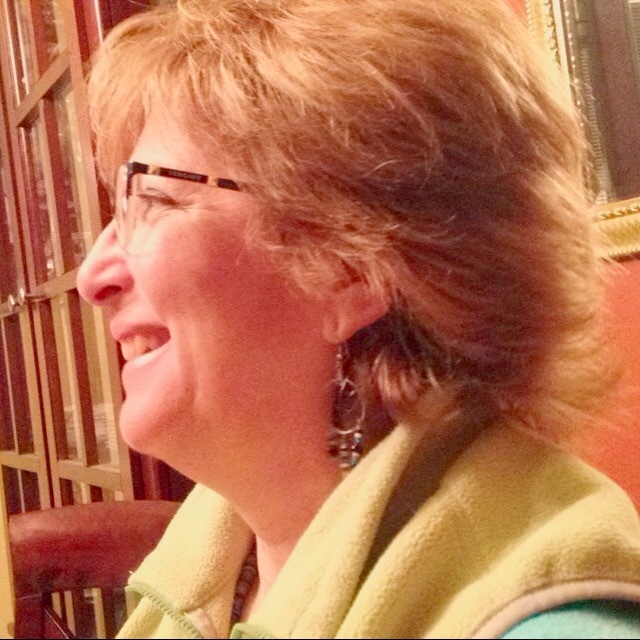 And Dad was a systems thinker; he was always looking at underlying causes. What is your favourite Stop of Interest, and why? Probably a tie between Spotted Lake, a First Nations spiritual site just outside Osoyoos, or the sign on Anarchist Mountain. The lookout on Anarchist has amazing views over the Okanagan Valley. In a 2012 Vancouver Sun column about your father, journalist Vaughn Palmer said, “If any recent B.C. politician deserves a historical plaque, it would be him. Given how he knew, loved and chronicled so many places in this province, the hard part would be deciding where to put it.” People must be deceased for 30 years to be considered for a new Stop of Interest, but later in the future if there was a plaque about Bill Barlee, where do you think the fitting place for it would be? That would be a tough choice, there were so many BC places that he had a connection to. Perhaps the Similkameen Valley, near Hedley. It is beautiful country with an incredibly rich and diverse ecosystem…there is a strong First Nations presence and a rich mining history. Learn about the new Stop of Interest Signs that have been installed. Hello, dont know if this project to rehab and post new Stops of interest is still going on, but I have discovered amongst my papers an original booklet produced by Parks branch in 1971 that has many/all of the SoI’s for the time including the text for each. If you would like original text for any of the missing signs, please let me know and I would be happy to copy the text to your project. Thanks for the great offer! We do have copies of the Stop of Interest book you mentioned and referenced it during our refresh. We are slowly rolling out new/refreshed signs – stay tuned and thanks again. What a heartwarming comment. Thank you so much for sharing with us. Mr. Barlee would surely have loved hearing this from you. One more question. About Dewdney Trunk Road. Why was that name on a 1940 map where the name, “Hastings Street” should be in Burnaby. f6e2d5e2-ba44-4c91-af86-15b137b9e392-MAP40c Was this once Dewdney Trunk Road too? You have to click that map to magnify it. That is strange. 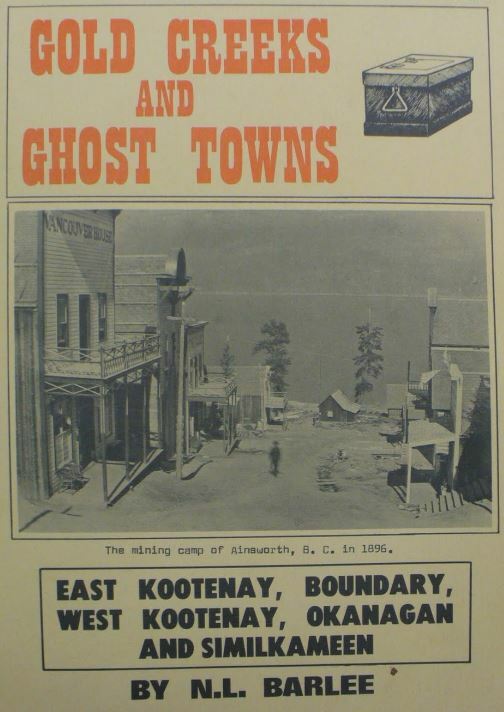 Perhaps the Dewdney Trunk Road did connect up to Hastings at one time. The City of Vancouver might have more information for you as this is a municipal route. I know the Burnaby portion was called, “Barnet Road” at one time. Douglas Road AKA Brighton Road, Hastings Road, Burrard Inlet Road. The sign could be posted at, New Westminster, Willindon Heights Park, Adanac Park, or New Brighton Park. 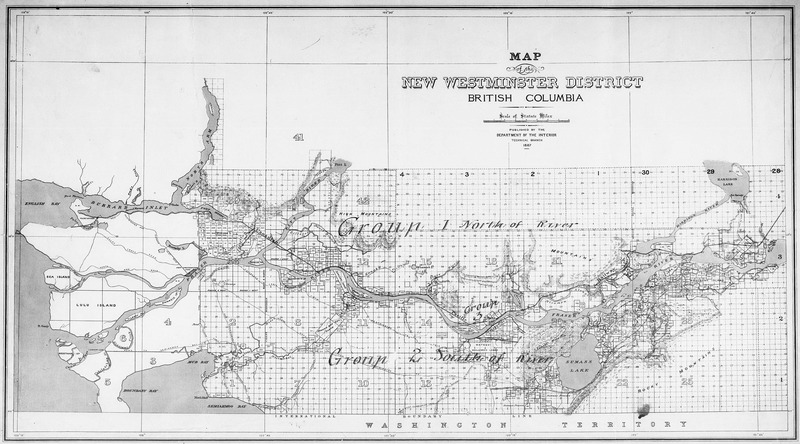 Did this road actually reach as far west as GasTown? 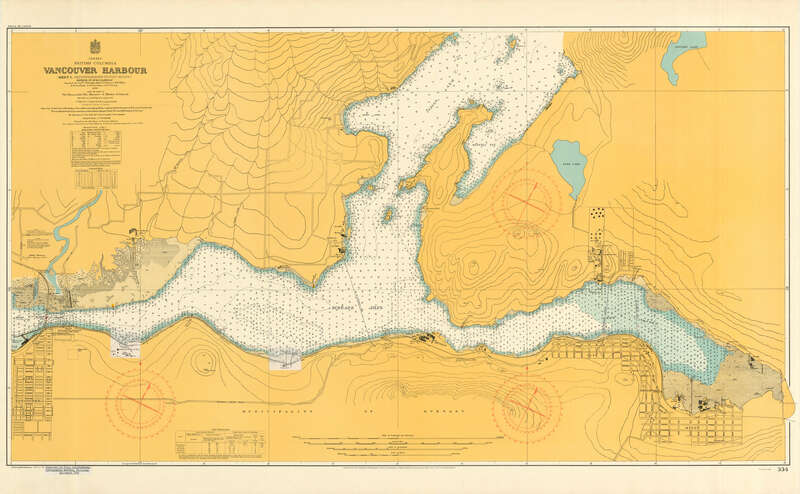 But it was called, “the New Westminster and Burrard Inlet Road,” at the time. Note the the word, “New” was on the road between Vancouver and Second Narrows..
Great detective work Tom. Thanks for sharing! Is Dewdney Trunk Road in Maple Ridge part of this. What about Old Dewdney Trunk Road?